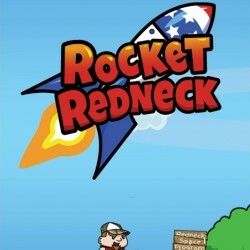 Hillbilly and redneck galore! 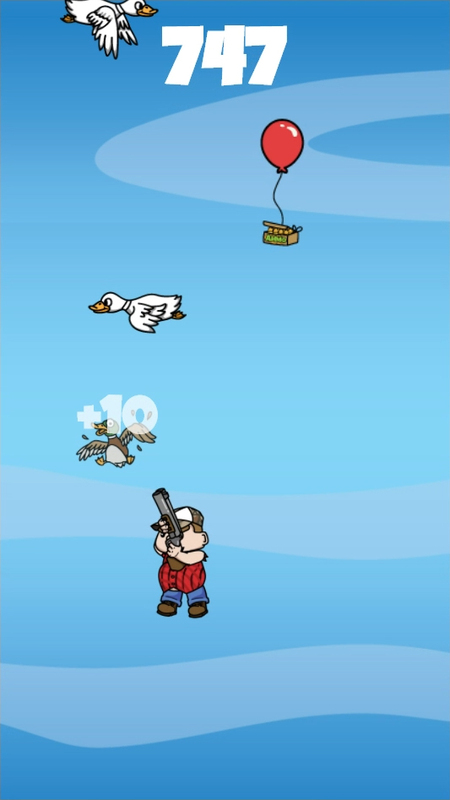 Help Earl and his redneck friends defend against the constant attack of the ducks! 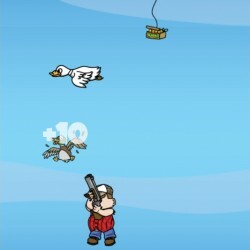 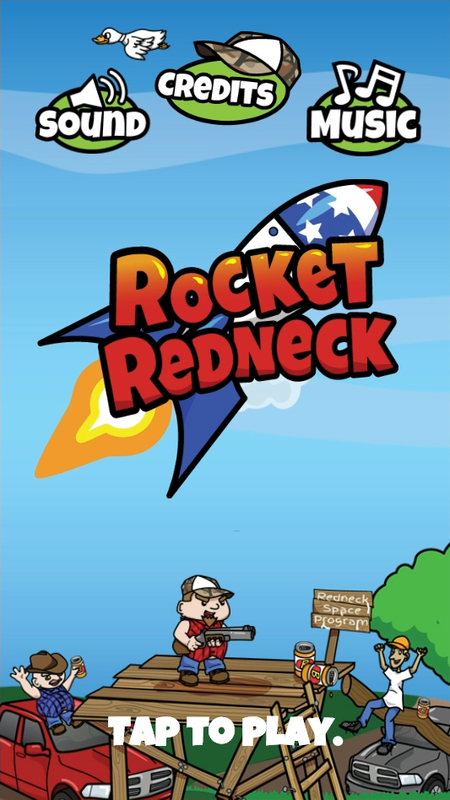 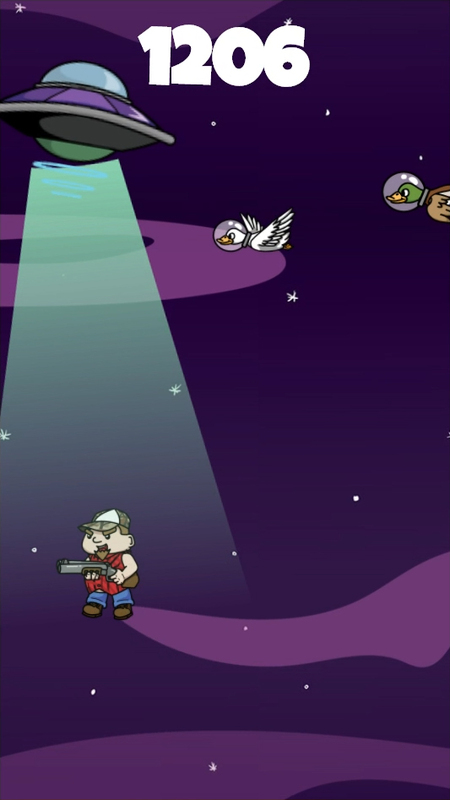 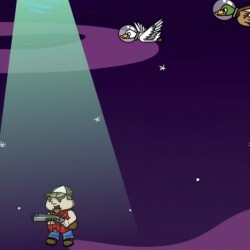 The Redneck Space Program for your inner hillbilly is in full swing, so navigate the skies and take down the ducks.